To be a serious political party in the UK you have to have MPs at Westminster. 1. Win a seat or seats at a general election, as per the Greens in Brighton, normally based on a strong local base on the council. 2. Win a parliamentary by-election and then build on that. Method 1 is usually a darned sight harder than 2, but can be much easier. The forthcoming Newark by-election presented UKIP with the only chance they’ll ever seriously get to go down route 2. Maybe they have a strong local candidate on the blocks ready to go who will win it. I doubt it. 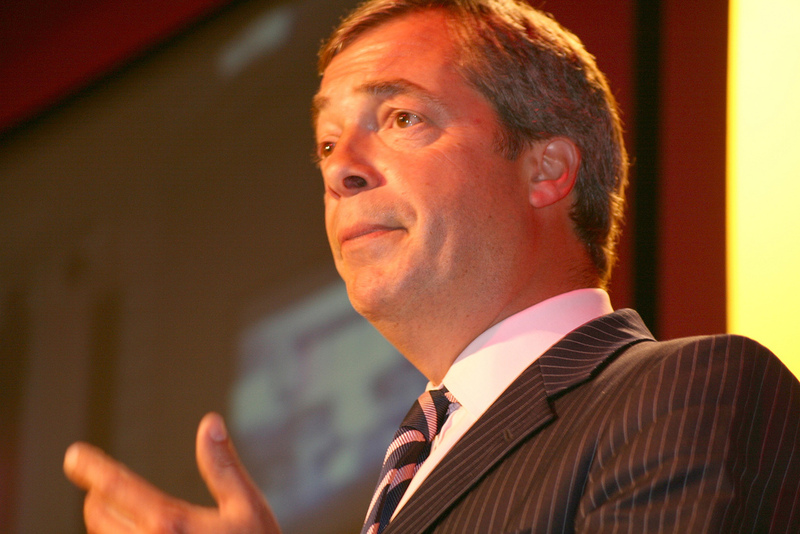 If they had thrown everything behind Nigel Farage, they would have probably won it. But they are not going to do that. That is because they are not interested in being a serious political party. They want to make the single point that we should bring up the drawbridges at Dover. Fine. So they go down the MEP route but don’t actually back laws which will benefit the UK in Brussels/Strasbourg. But they’ll never bring us out of the EU because that decision is made at Westminster. As will be any decision about a referendum, which they won’t be in on, because they won’t be at our national parliament. Strange that. They say the EU is useless, but pile up Parliamentarians there rather than at the place they say should have all the power, Westminster. Bizarre. Update 1st May: Martin Kettle in the Guardian has said, more or less, the same thing, but a lot more eloquently. Mark Pack brilliantly quipped that “UKIP’s media rebuttal style appears to be ‘act like someone who comments on the Telegraph website and has a broken Caps Lock key'”. There is more evidence of this today. Man without substance blog spotted that the actor used in the UKIP poster railing against people from other EU countries coming over here and taking all our jobs is Dave O’Rourke, who is an Irish migrant. A very fine actor by the look of it, as well. But the Ukip spokesman called the Tories “wilful idiots” and pointed out that when William Hague led the party, actors were used in a poster on the number of nurses and teachers in Britain. 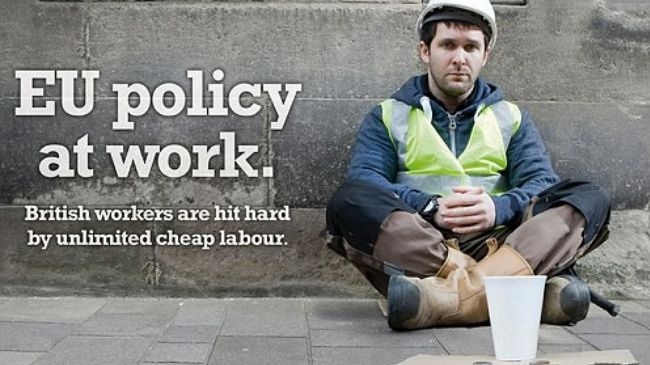 “This is utterly standard practice in political advertising,” he added. That’s right. Attack the people who didn’t spot the obvious flaw, and respond to a criticism that is beside the point. But do it in full red-faced wide-mouth-open Farage rant-style. We won’t notice. We’re all thick anyway. 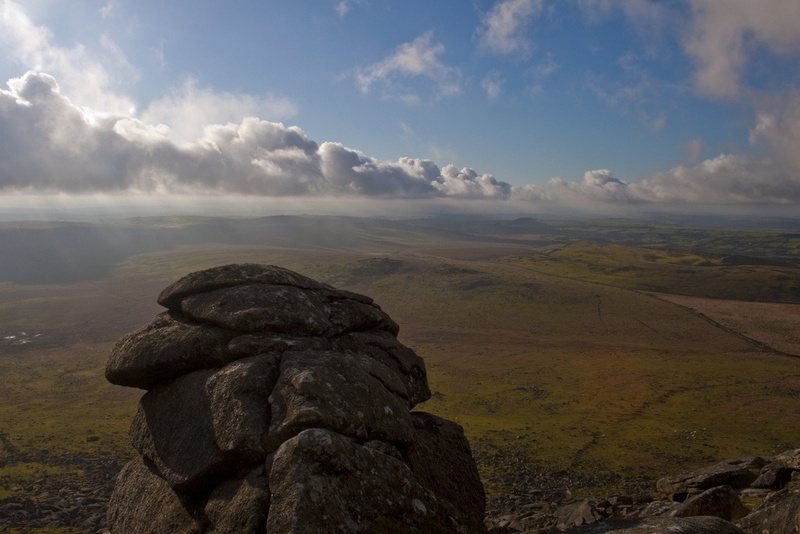 The BBC’s adaptation of Daphne du Maurier’s Jamaica Inn has been exceptionally good. The acting is superb. The atmospherics of the photography and music are exquisite. They have done justice to the hardest-edged element of the du Maurier oevre. 800ish people complained about the sound on the first episode’s broadcast. “Mumbling” was mentioned. In fact, all the actors’ diction is extremely clear. There is one exception. Sean Harris as Joss Merlyn is rather throaty. In fact, he is a great actor and his performance in this is exceedingly fine. You don’t have to understand every word he says. His interpretation is quite impressionistic. I prefer that to a somewhat cod Cornish accent, like some actors in some TV series based in our fine extreme south-western county. I did cringe when David Cameron started talking about the UK being a Christian country. I tend to agree with the assorted people in today’s Telegraph who disagree with him. 8 million people go to church once a month in this country. But 33 million people describe themselves as Christian. So what are the 25 million people in the gap between those two numbers doing to justify their self-description as Christian? Lots of bible reading and praying, I hope. At no stage in the report underneath and on page 2 col 3, or in the extended interview on pages 32 and 33, was Jeremy Browne quoted as saying the words that the Lib Dems “are pointless”. Jeremy Browne has tweeted to the effect that he did not say the words “are pointless”. It is reasonable for Times readers to expect that, when you put words within quotation marks, you have evidence that the person concerned did indeed utter those words. Could you please issue a clarification to state that Jeremy Browne did not say “are pointless”? I haven’t done this before, but here goes. The mood has taken me here. 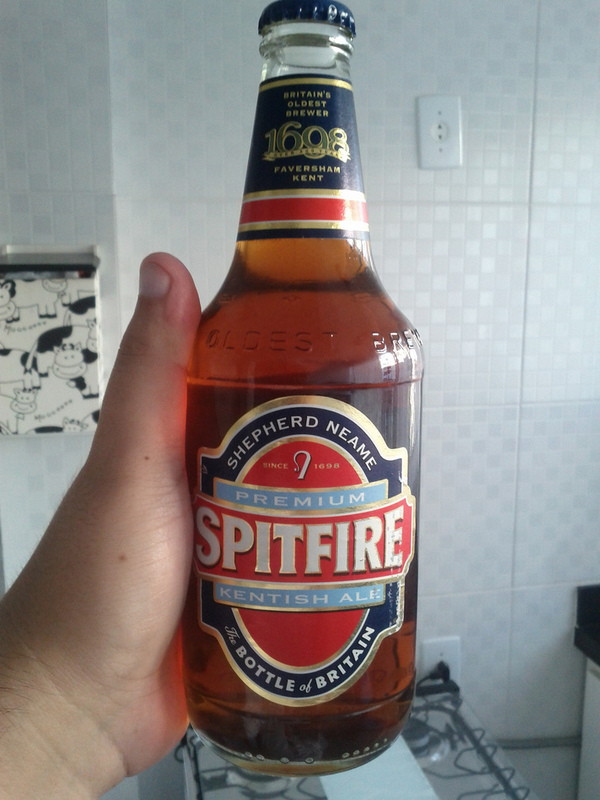 Sainsburys have a great deal on for Shepherd Neame’s Spitfire ale at £1 a bottle. Worth taking advantage of. I should declare an interest for the next one, as I am related to an employee of said firm. Hotel Chocolat have surpassed themselves with their Easter choccy designs ths year, if you really want to spoil some special people or yourself. Their “Splat” chocolate eggs really are an inspired work of art.